Join Protorae Law Trusts and Estates partner David Knasel, along with financial services provider Ken Fahmy of Fahmy and Associates, as they discuss best practices for business owners to consider in order to facilitate an orderly transition of management and ownership of their business on Wednesday, February 13th. 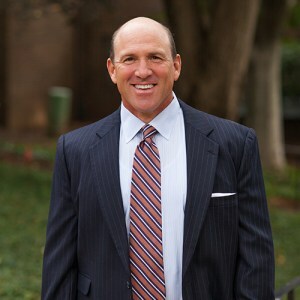 Dave Knasel is a member of Protorae Law and heads the firm’s Trusts and Estates practice. In addition to estate planning and administration, he also practices in the areas of Corporate and Business Entities, Business Transactions, as well as business succession planning where he counsels clients in a variety of business and estate matters. 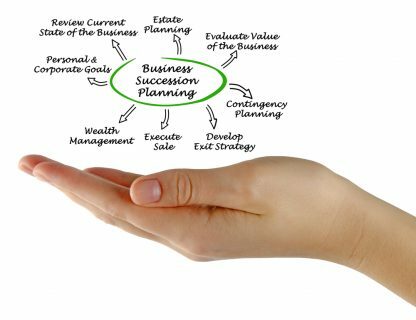 With nearly 25 years’ experience, Dave assists business owners with creating integrated plans for their families, personal wealth, and businesses. Ken has been a leader in providing small businesses with employee benefit plans, business succession plans and exit strategies in the DC Metropolitan area for 30 years. He has earned several professional designations including; Certified Financial Planner®, Chartered Life Underwriter CLU, Chartered Financial Consultant ChFC and the Retirement Planning Specialist Certificate from the University of Pennsylvania Wharton School.